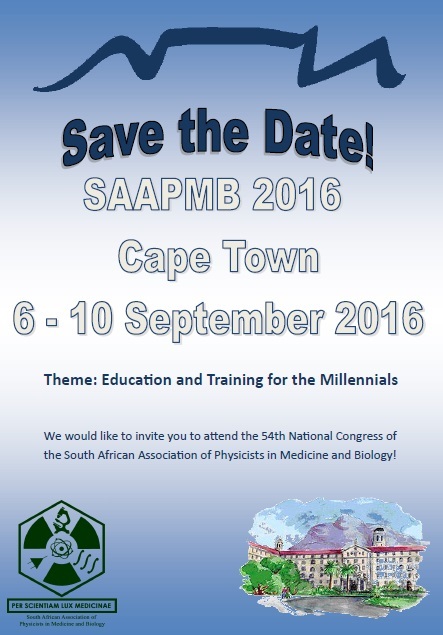 The 2016 congress was held in Cape Town with the theme "Training and Education". Several international speakers were invited. Click here for the official congress website.